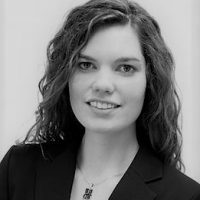 Insa Ewert is a research fellow at the GIGA German Institute of Global and Area Studies, doing research on EU-China relations. Will Juncker go to China? On November 1st the new European Commission took office in Brussels, a change in personnel that presents an opportunity for a shift in the EU’s approach to China.